Wedding Series: Rumba and Sweethearts' Summer Class start in May! 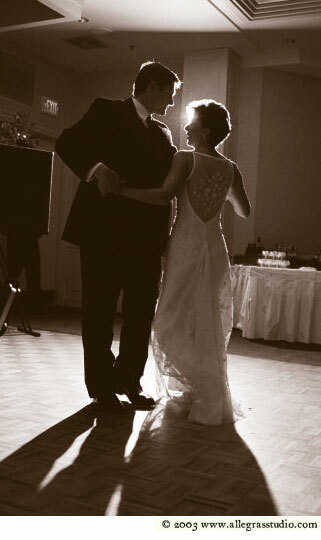 Is it time to talk about your "First Dance"? Get personal attention in Private Lessons. Try out several popular dances at CTAM Beginner Workshops and because it's a workshop - come whenever you can. Learn with friends and progress through the levels in Group Classes. Prepare for your wedding with the perfect combination of focus and fun in the Bridal Package. Enjoy using what you've learned at Dance Parties & Special Events. Get your teens involved with Junior Ballroom. Add Sapphire Events and Classes to your Google Calendar. 30 W. Main Street, Suite C, Christiansburg, Va.